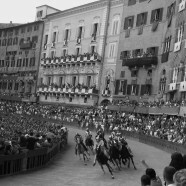 For those of you who wishing to be immersed for a week in a historic atmosphere and medieval horse racing, we offer the Palio. 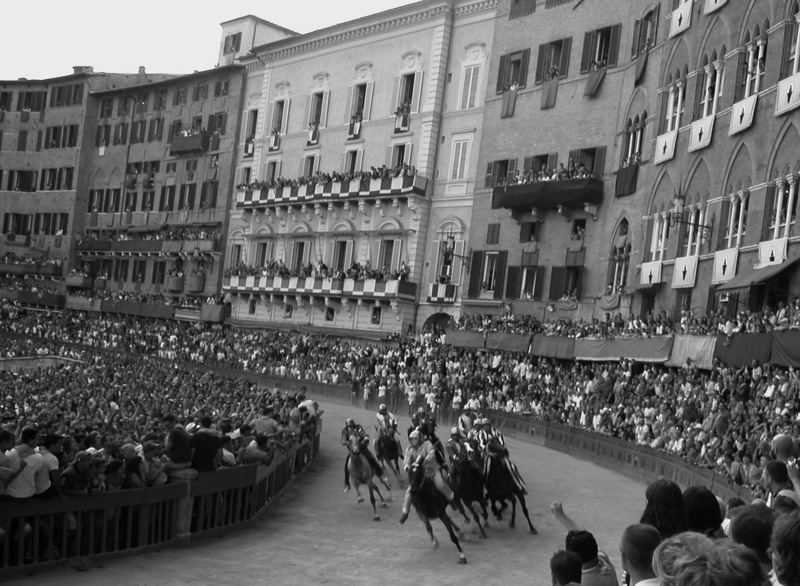 The Palio is a traditional horse race of Siena that started in 1656. Sienna is dressed in medieval decore, costumes, colors, parades and the race is held on he main square, Piazza del campo. Tourists from all over the world flock to see this spectacular race. During the week, we will learn about the Palio, tour Siena, visit the “contradas” or the city districts that had fought each other in the past, explanation the race, and of course watch the race itself. 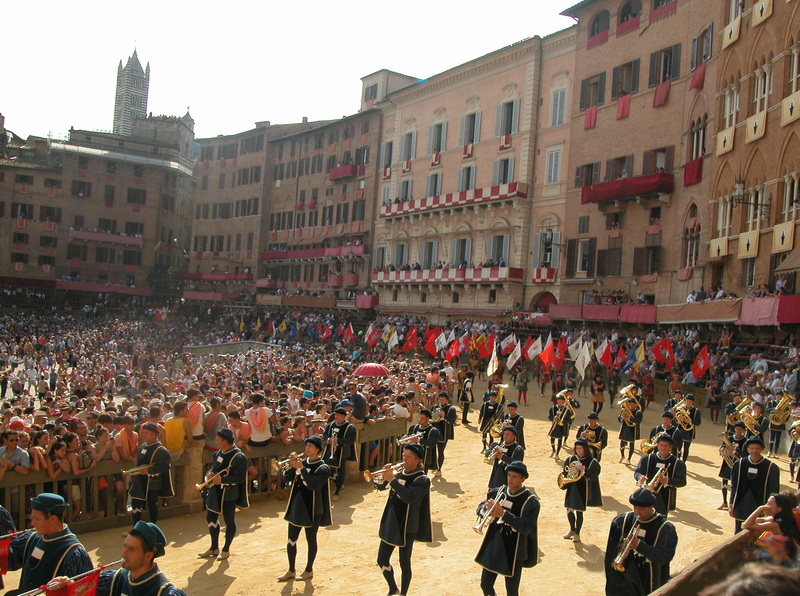 The Palio takes place twice a year, on July 2 and August 16, and we will arrive in Siena several days before the Palio in order to feel the build-up of the local atmosphere.